With a range of beautifully-designed products that bring style and safety to your home, the Inta brand may not be as well known domestically as it is in the commercial sector. 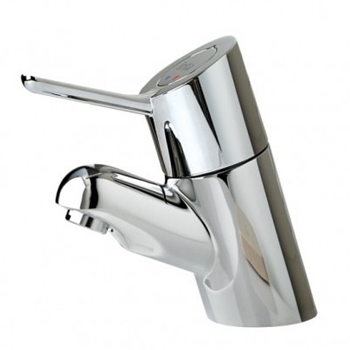 Intatec specialises in anti-scald technology through their shower and tap ranges, as well as commercial solutions such as non-concussive taps and shower valves. 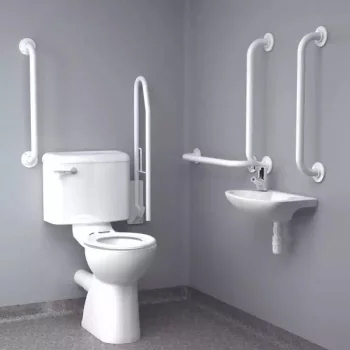 Many of the products offered are either TMV2 or TMV3 approved - meaning they are suitable for installation in care homes, hospitals and similar institutions.